"Shabby Chic" dress is always in! 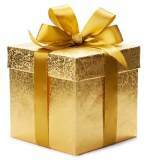 Welcome to our Special Clothes page. When we say "special" here, we're not talking about special occasion dress-up garments. We mean clothing that we love and consider exceptionally comfortable, reasonably priced, and durable enough to wear every day. As you may have figured out if you have trolled through some of our site here, we are casual kind of folk. We live on 3 acres of pine forest along with 3 dogs, 4 cats, 8 hens and one (happy) rooster, 2 big fat white rabbits and scores of gopher tortoises. You can meet our critters here. ...yep, we're talking about good old jeans and t-shirts! Blue jeans have woven themselves forever into the fabric of our lives! 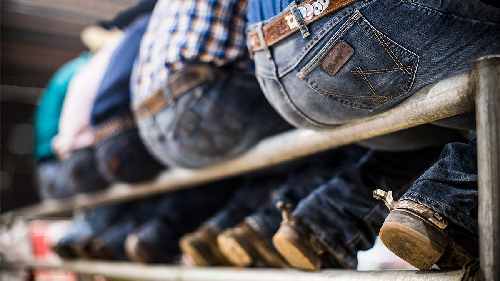 Although they were first popularized on a massive scale in the U.S., blue jeans are probably the number one clothing item seen around the world today. 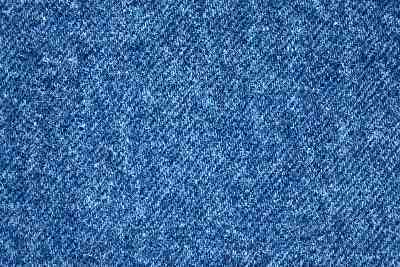 Although you might believe that blue jeans were first created in California, the very first denim jeans were actually made in the early 1800s by Jean-Gabriel Eynard, a Swiss banker, who furnished "bleu de Genes" as uniform pants for Italian soldiers. 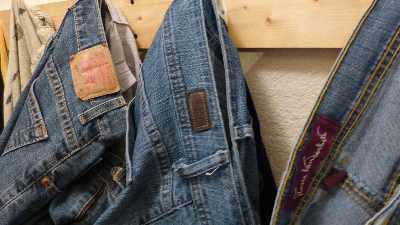 It wasn't until decades later, in San Francisco in 1873, that Levi Strauss patented and began to manufacture blue denim pants with riveted stress points... the classic Levi Strauss blue jeans... which are still #1 today! 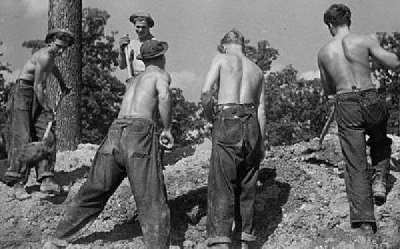 These baggy blue denim work pants were introduced to the world by American soldiers in the 1940s, who wore them for work details as well as off duty. 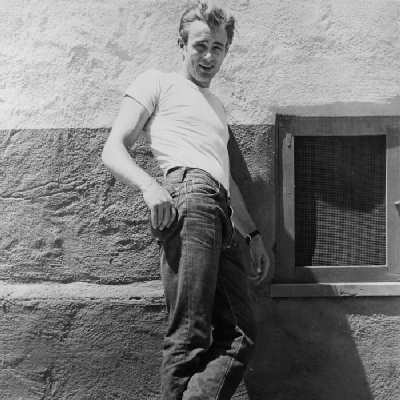 In 1955, James Dean appeared in the movie "Rebel Without a Cause" wearing blue jeans and a white t-shirt (and a black leather jacket). 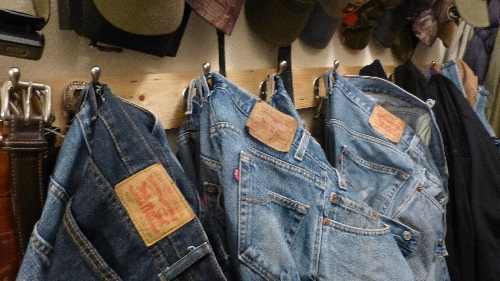 As Dean was considered a symbol of youth rebellion at the time, blue jeans exploded in popularity, with millions of youths copying that "rebellious uniform". 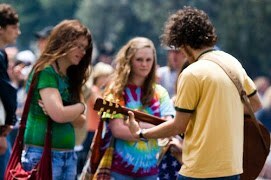 The 1960s brought legions of hippies clad in their bell-bottom blue jeans and tie-dyed t-shirts. 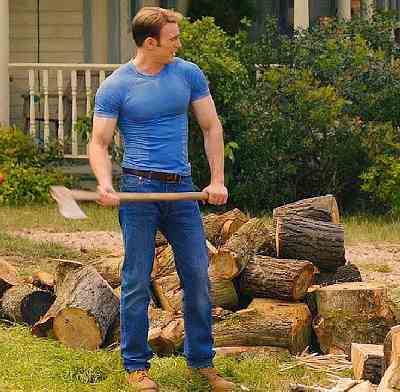 Blue jeans never looked back! 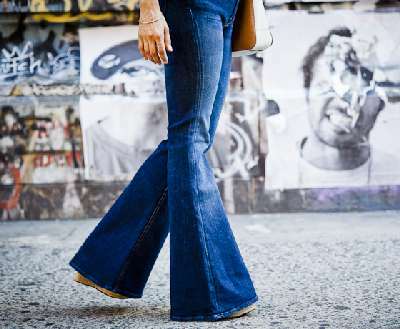 By the 1970s, blue jeans were being worn by mainstream Americans, and had worked their way up to the favorite choice for casual wear. So... what are my favorite men's jeans? Hands down... Levis 505 jeans. 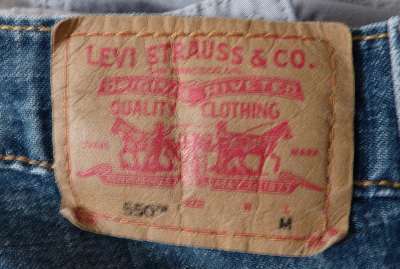 Why do I love these classic Levi's 505s? They just fit so well. 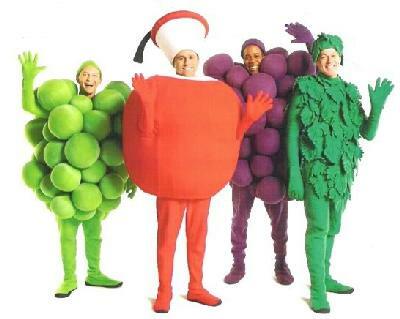 Even when they loosen up after you have had them on for an hour or two, they still feel fine and look great. They last forever. Well... almost. 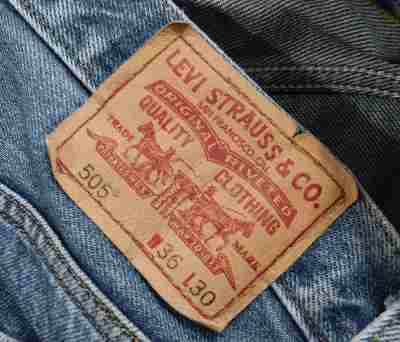 Levi Strauss 505 Regular Fit Jeans are one of the most popular blue jeans on the market today... you might just say it's a cultural icon, along with the #1 Levi's 501 label. and are very popular out west. 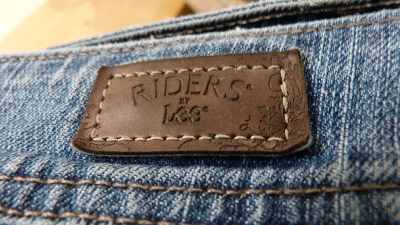 Although I personally don't wear them, my wife tells me that she and her girlfriends heartily approve of cowboys in tight Wranglers. 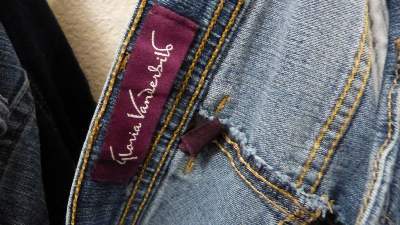 And what are my wife's favorite brand of jeans? This must be a vintage classic, because we couldn't find this style available anywhere today. We could have gotten crazy here, and sent you off to one of those fancy online catalog clothing shops, where "special" t-shirts (You know... exclusive brushed cotton, breathable and unshrinkable...) sell for only $29 apiece! Why do that when you can get the best t-shirt around for about $5 on Amazon? I have a closet full of these babies, in a rainbow of colors. They have the mandatory front chest pocket and NO cloth label to scratch the back of your neck. They are also soft, breathe okay as far as I know, and don't shrink in the dryer. Love them, love the price. Haight-Ashbury hippie mecca in the 60s. Check out our collection of Cool Shoes we have preferred over the years. For a fun and interesting look at high-tech gadget clothing you DON'T need, click here.